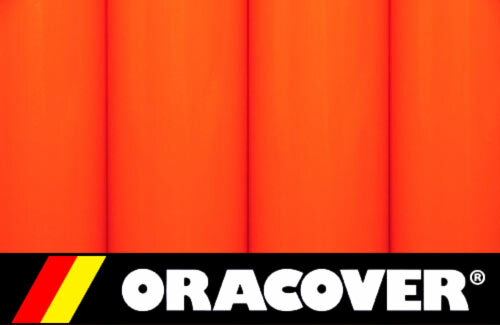 All Products > "5524660 Oracover 2Mtr Oralite Orange (60)"
A high tech., micro-fine polyester film, Oralite brings wonderful metallic and translucent shades to the new generation of micro, indoor and electric R/C models! 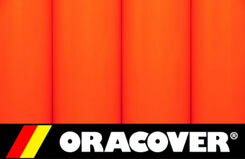 Oralite almost floats out of your hand yet incorporates all the science of Oracover and is so easy to iron-on. Colours will not strip or bleed and subtle dynamics have been designed-in to minimise airframe distortion during application.